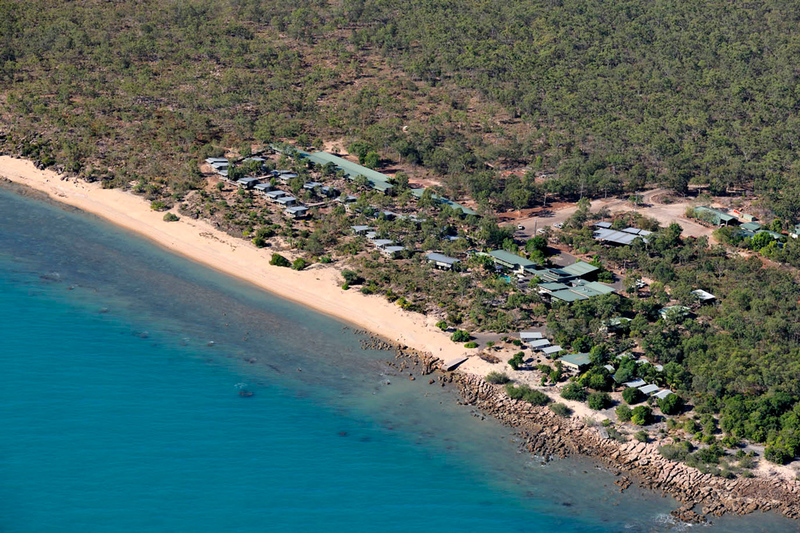 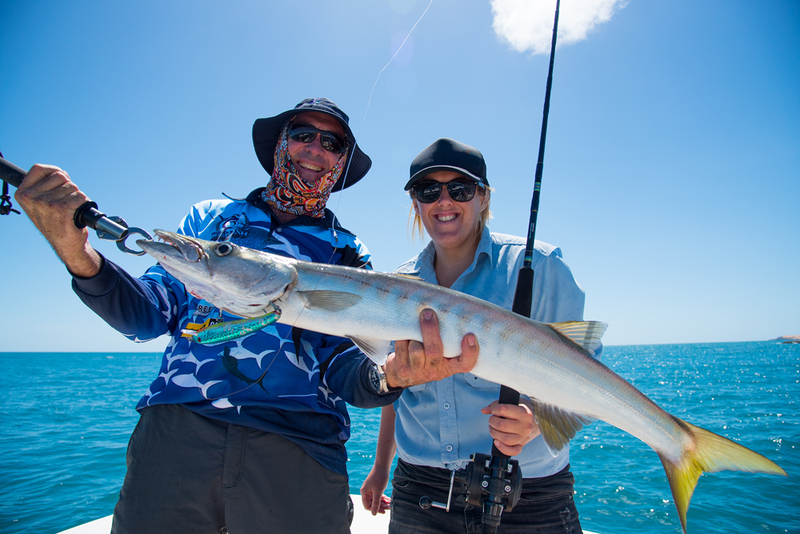 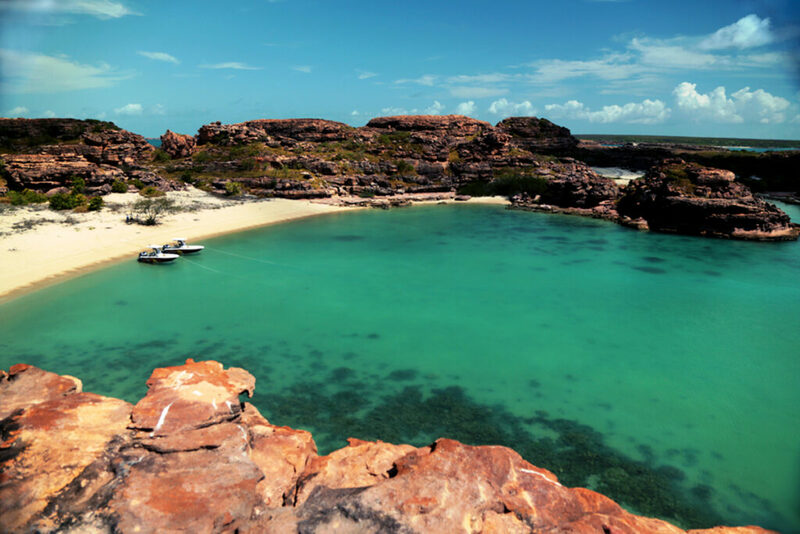 Anglers from all over the world come to fish at Groote Eylandt. 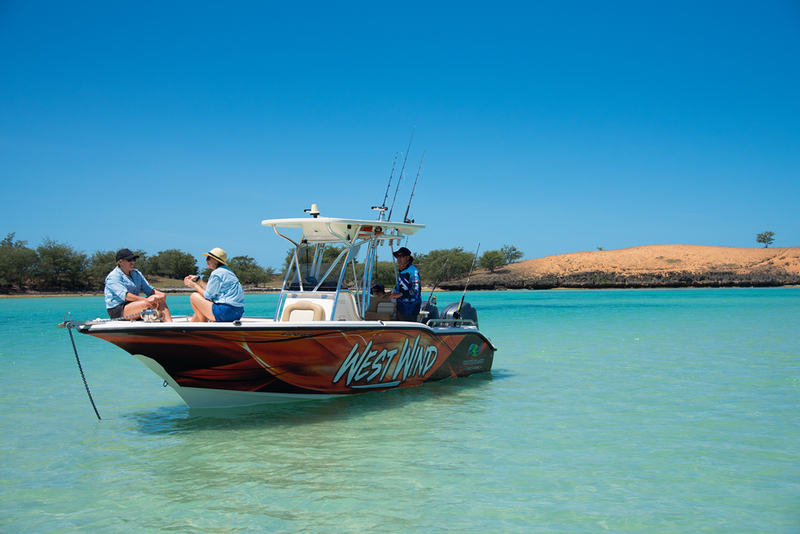 The 300 square kilometres of prime, virtually unfished water surrounding the lodge is home to some of the most prized species in the world: marlin and sailfish, hard-hitting blue water species, plucky reef fish and the iconic barramundi. 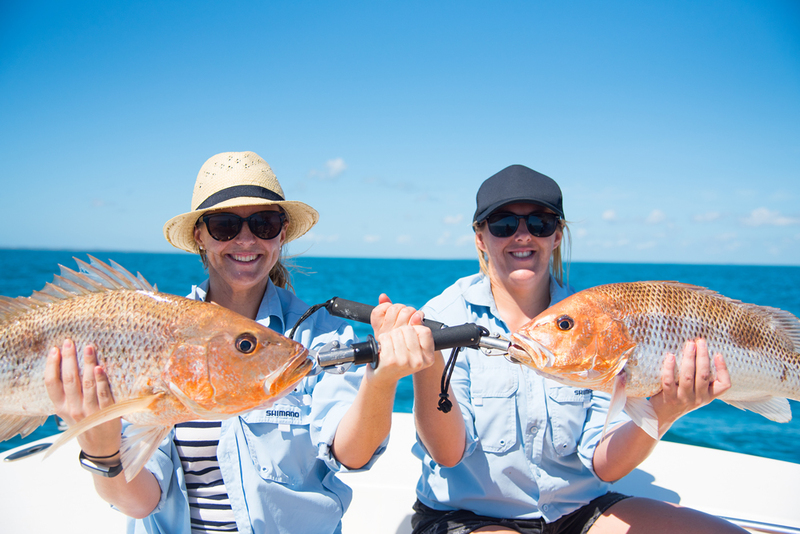 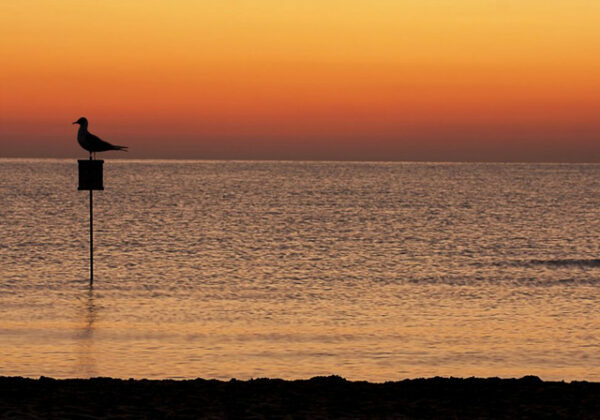 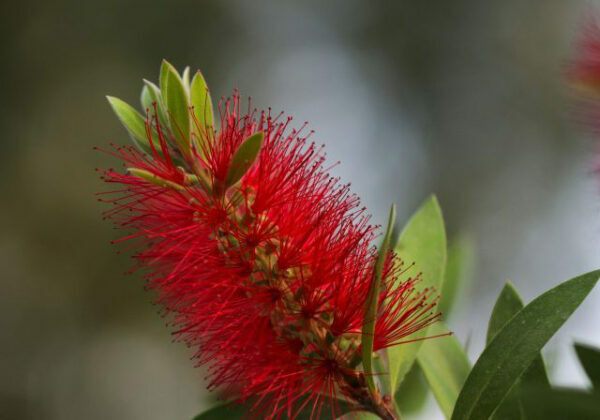 Our four main fishing areas cater for every angling experience: reef, bluewater sportfishing, estuary and fly fishing. 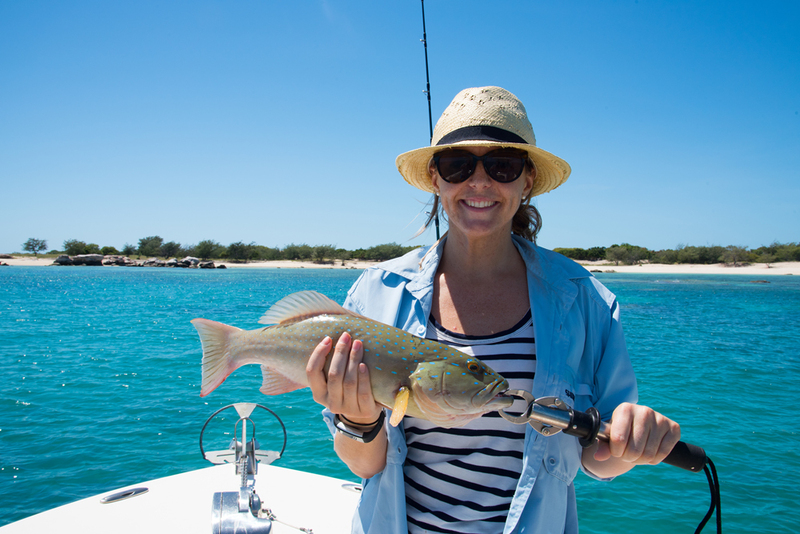 We cater for beginners through to experienced anglers, and you can fish from one hour to a week-long safari. 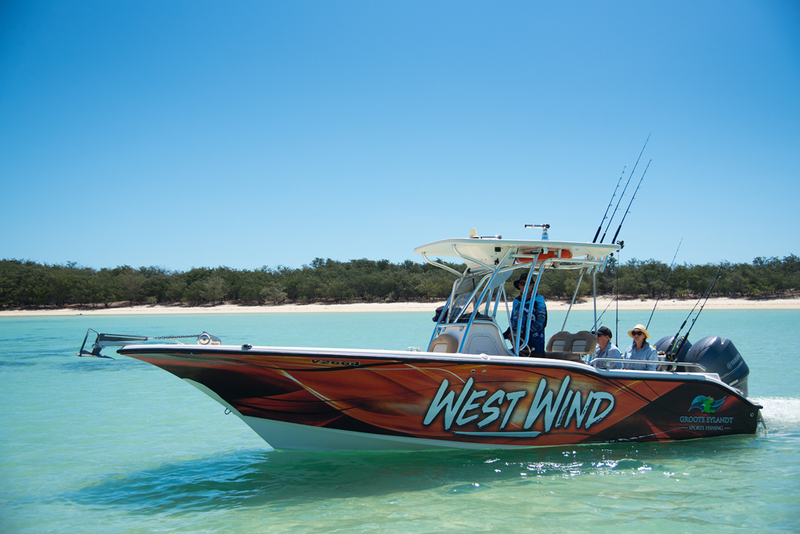 Central to the fishing experience at Groote is our vessels: 7.5-metre Key West fibreglass vessels imported directly from Florida in the USA. They’re modern, ultra-safe, fast and very comfortable.